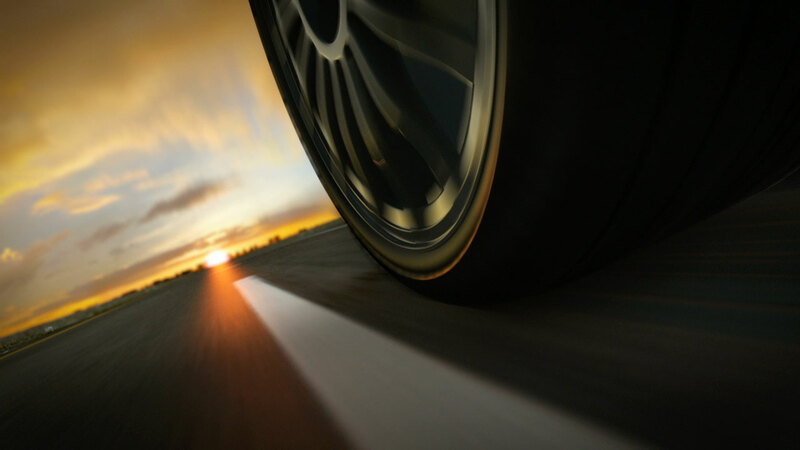 Wise F&I provides SecureGAP exclusively for banks, credit unions and finance companies who provide automotive financing contracts, making it perfect for agents who market to both auto dealers and lending institutions. Consumers today generally seek auto loan amounts that exceed the value of their vehicle. 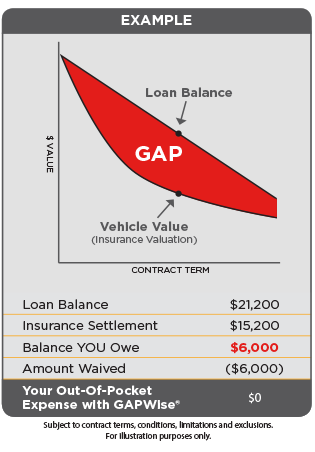 The lack of equity from little to no down payment, combined with the demand for extended term financing on a vehicle that depreciates in value, often creates a negative equity position for consumers. In the event of an unexpected theft or total loss of a vehicle, the consumer’s primary insurance may not cover all of the costs. This could mean a financial gap and thousands of dollars out of pocket for a vehicle that is no longer usable. That’s why Wise F&I offers GAPWise, providing relief from the potential financial burden. GAPWise coverage is available for automobiles (including trucks and SUVs), RVs and power sport vehicles. Please review the entire SecureGAP contract for all terms, conditions, limitations and exclusions. Administration services for SecureGAP provided by Financial Gap Administrator LLC, 1670 Fenpark Drive, St. Louis, MO 63026. Financial Gap Administrator LLC is part of the Wise F&I LLC family of companies. Copyright © 2014 Financial Gap Administrator LLC All rights reserved. Ready to offer SecureGAP to your customers?